Master Om is a wonderful golden boy. 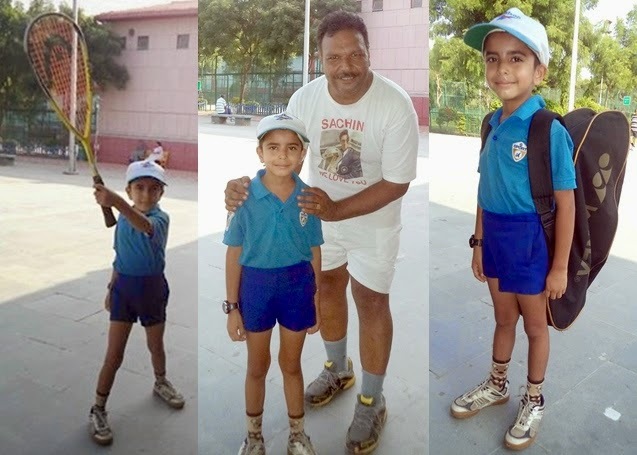 He is very active, flexible, confident, charming, budding sportstar of the sub city. He is very good horse rider, squash player, tabla player, always smiling boy who has unique charisma. His father is an Architect & mother is Teacher. He is being taught as Home learner. Free Medical Camp in Dwarka on 25th Dec.
Every Indian should come forward to play positive role in the development of the nation. Actor Tanuj Virwani is single, ready to mingle!